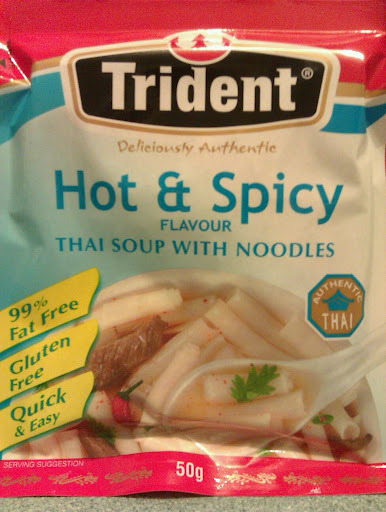 For a quick and easy dinner soup, and for under $3.00, you can't go past the Trident Hot & Spicy Thai Noodle Soup. That's if you like it hot. I add quite a lot of water to this packet mix and I feel quite full afterwards. If you try this, you may notice that the 'rice noodles' come in the form of flat, opaque squares. 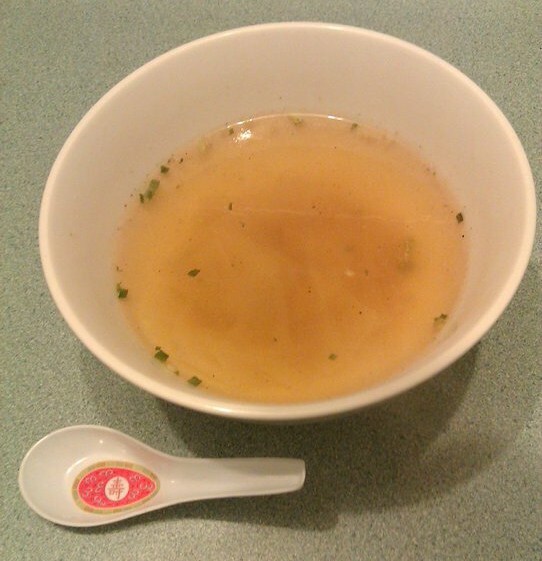 Do not be alarmed, as these soften and curl up once the mixture is prepared and boiled.